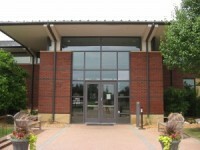 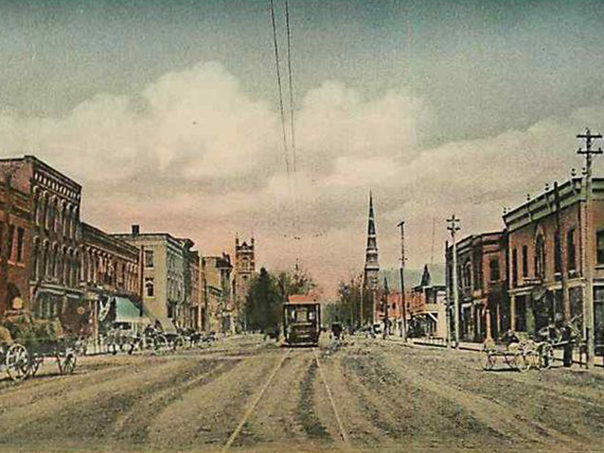 The Romeo District Library offers residents use of the Ford Meeting/Conference Room at the Graubner Library and Study/Tutoring rooms at the Kezar Library. 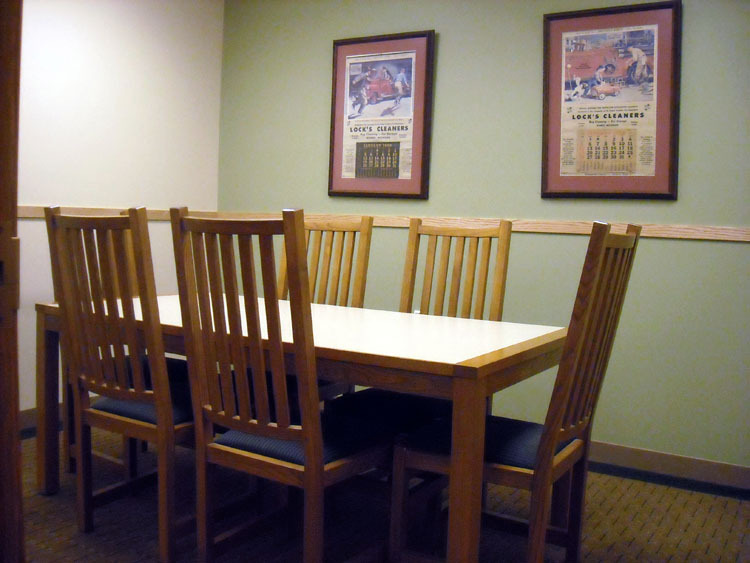 Please review our Meeting Room Use Policy before requesting to use one of the Libraries’ meeting or study rooms. 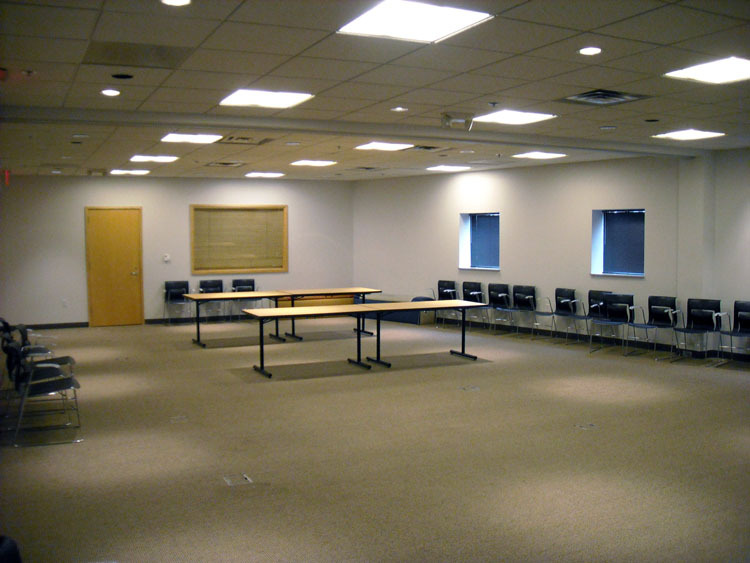 To see if the meeting room is available you can contact the Adult Services Department at (586)752-0603 ext. 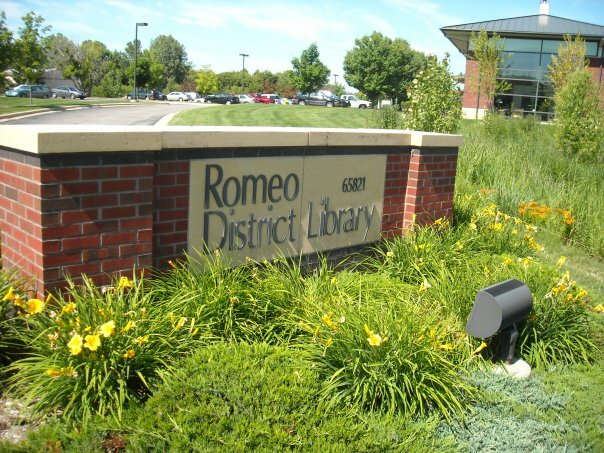 1021 or email adult@romeodistrictlibrary.org or you can fill out the form below and a staff member will get back to you usually within 24 hours. 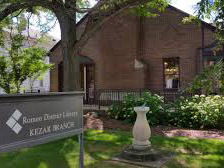 To inquire for the availability of a study room at the Kezar Library you can call (586)752-2583.